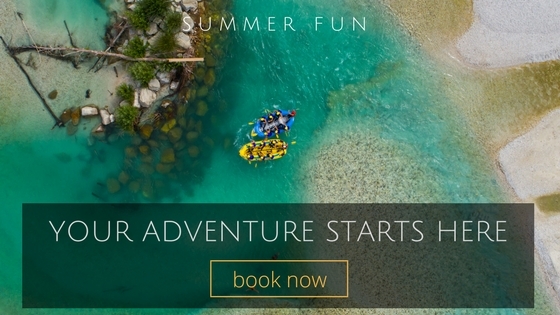 Can I go rafting on the Soča river if I’ve never done anything like this before? Will I fall in? Is the Soča river deep? Nowadays our society worships experience. It’s a new mantra in business and private life. People should have experience in as many different fields as possible. But there’s a catch – it’s a long way there and it’s usually painful. Remember when you were 8 year old kid struggling with multiplication. You kinda liked Maths when you could still do it with your fingers. Unfortunately with multiplication this wonderful technique was useless. You had to practice, practice, practice. Everyone said that sooner or later you will get better and better. In adults language that means experienced. 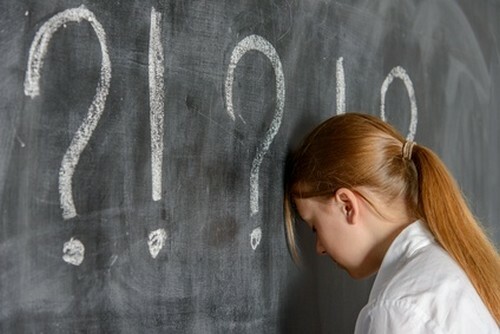 And then when you thought it couldn’t get worse your teacher had another surprise for your young brain – word problems. 6 aliens land on Earth. They have 4 laser guns each – How many laser guns do they have altogether?… Well, in this situation the number of alien laser guns is not the most important problem to be solved. 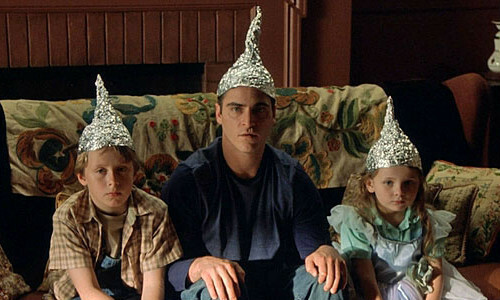 Wouldn’t it be just better if they taught us WHAT to do if 6 aliens landed on our backyard. Like, run to your kitchen, search for tin foil, make tin foil hat and call Giorgio Tsoukalos (Ancient Aliens guy with extraterrestrial hair)! For this perfectly correct answer you would of course get zero points. They could at least give you some extra credit for saving the world. Can I go rafting if I’ve never done anything like this before? Of course! You can join all our sports activities even if you’re a complete beginner. We understand that rafting is just not one of those recreational sports that you practice every Sunday afternoon with neighbor John on the nearby pond. The only activity we recommend you have at least some basic climbing experience is Fratarca canyoning. The highest waterfall in Fratarca canyon is 50 meters high and if you’ve never climbed down a cliff that high it might get just as terrifying as multiplication. More problematic than experience are medical conditions. Allergies to bees, asthma, or an old injury can trigger a rescue situation and can ruin an otherwise enjoyable trip. Please check a list of medical conditions that might prevent you from joining us on rafting or other sports activities. When you look at the photos on our website don’t focus too much on our guides. They all look like the bunch of chiselled Greek Gods who just climbed down for Mt Olympus. You don’t need to be raft guide fit. Whitewater rafting and all the other sports activities we offer are open to everyone with a base level of fitness and mobility. You might be able to join us on a rafting tour if you don’t know how to swim. 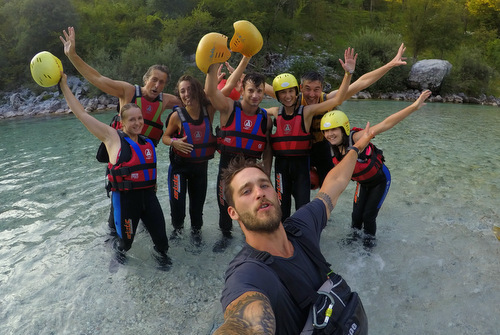 We take small children rafting on the Soča river every day. Most of them are non swimmers. They sit at the back of the boat next to the guide to make sure they’re safe. When it comes to adult non swimmer situation gets a bit more complicated. Adults who don’t know how to swim are usually more worried and anxious when it comes to the fact that a boat might flip. On the other hand, if you are not afraid of being in the water there shouldn’t be a problem. You will get life jacket to help you stay on the surface. Will I fall in? Is the river deep? Believe it or not, many people love falling out of the raft. It’s exciting. But even, if you’re not one of them no worries. People very rarely fall into the water. You will hook your feet under the ropes on the bottom of the raft to keep yourself stable. And before you go on rafting, you’ll be given extensive instructions on what to do if you fall in, and how to stay safe. Follow you’re guide’s instructions, and your “swim” could be the most exciting part of your rafting! Canyoning is all about jumping into the water, so if you don’t feel comfortable with that you might consider booking rafting. Your chances of ending up in the river are much higher if you decide to join us on kayaking or canoeing adventure. When kayaking you are alone in the boat and before you learn how to balance it you might flip a couple of times. When canoeing the guide is with you in a boat, but it’s a smaller rubber boat and it’s not as stable as big raft. Anyhow, if you end up in the river you should know that Soča river is not deep. You can see the bottom most of the time. So book your beginner rafting / canyoning / kayaking / canoeing vacation with us and then sit down and relax in your armchair.